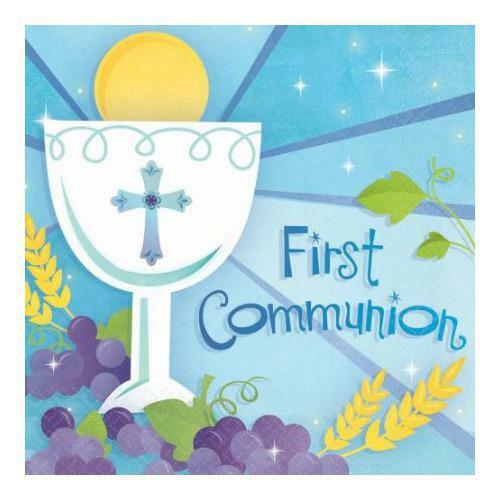 First Holy Communion Mass: Sunday 10th June at 10:00 a.m.
We are looking forward to this Sunday morning's First Holy Communion Mass. All are welcome to attend as it will be a wonderful family celebration. We will welcome anyone who wishes to join us in the choir stalls! Families of the First Holy Communicants are asked to arrive by 9:40 at the latest to ensure the photographer has captured her shots in good time before the start of Mass.